A sleek 18ct white gold super heavy band ring measuring a delicate 2mm. Crafted into a rounded, court shape for extra comfort. 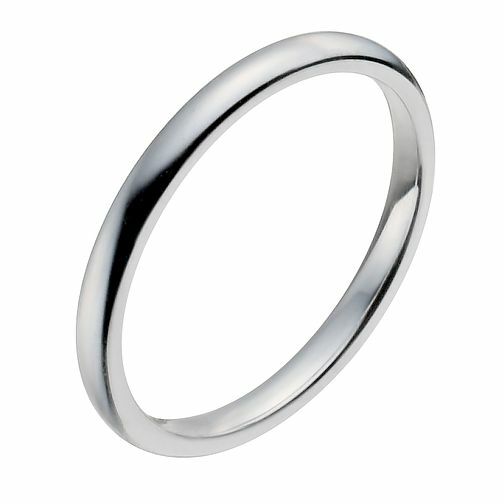 Makes for a classic wedding band or versatile ring for everyday wear.